According to W.P. Carey School of Business at Arizona State University the Phoenix housing market is unlikely to see a significant boost until next year. They do expect small gains the month of December but nothing significant. The median single-family-home price went up 5 percent from last September to this September – from $198,997 to $209,900, the report states. 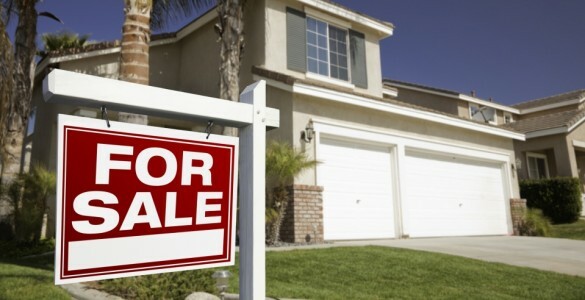 However, the report says the median increases happened primarily because fewer sales are now clustered at the lower end of the market, with fewer foreclosures and short sales available. However the rental home market is red hot, short term vacation rentals and long term rentals are on the rise. Phoenix metro area has a high turnover and a constrained supply of rental homes available. The Phoenix area has already seen a 5.7 percent boost in rents over the past 12 months, the report states. Construction permits to build new multi-family housing to meet the demand are also on a strong upward trend. Sun City, West AZ 85375. Copyright © 2019 The Partners Team. All rights reserved.